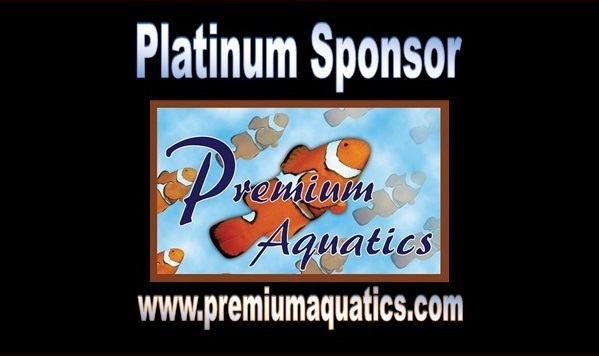 First off want to give a special thanks to our Platinum Sponsor for the event, Premium Aquatics! If you plan to set up a tank, you will need to bring your own extension cord and powerstrip, Please limit your electrical usage to one heater, powerhead, and light. 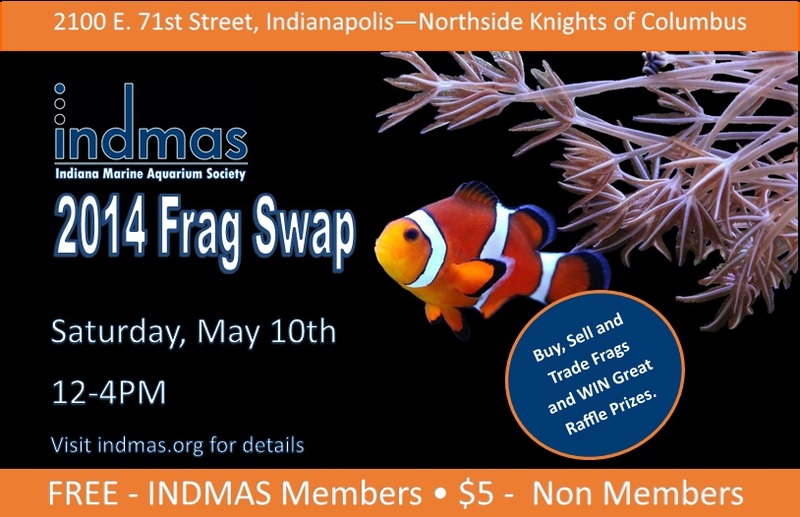 Vendors interested in attending the event or sponsors wishing to donate items please contact our Club Treasurer Amanda at treasurer@indmas.org for more detailed information. Please include top spots your interested in and first to secure with reservation payment will get first pick. 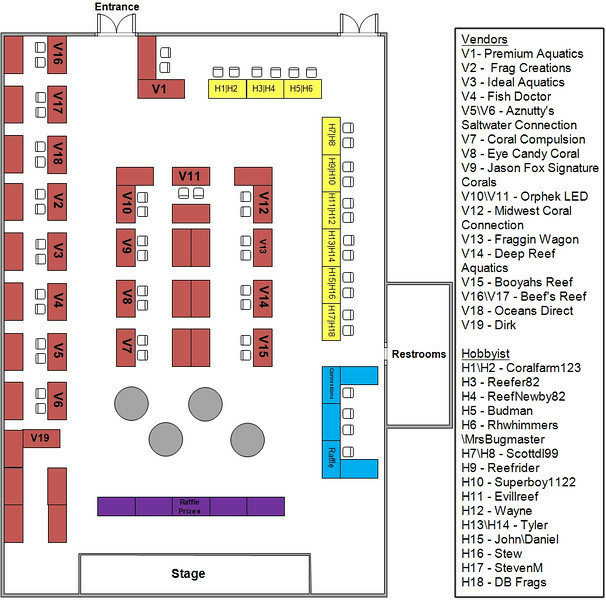 Spots will include a 6 foot table in the front as well as the back and will be an 8'X10' area with two seats. Visit us @ INDMAS and hope to see you there!!! As we secure all the sponsors/vendors I'll be actively posting on the following link.